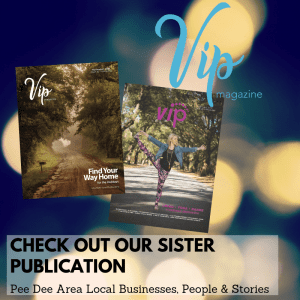 The Savvy Mag of Florence, SC is a direct-mail, high-quality magazine dedicated to helping local businesses acquire new customers and retain current customers through money-saving local deals. 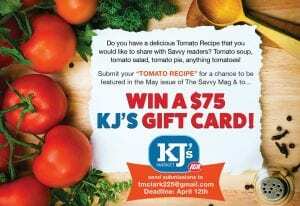 Mailed monthly to over 25,000 homes and businesses in Florence, Savvy Mag has been a valued, well-known reference for Florence residents for many years! We’re dedicated to helping local businesses succeed!